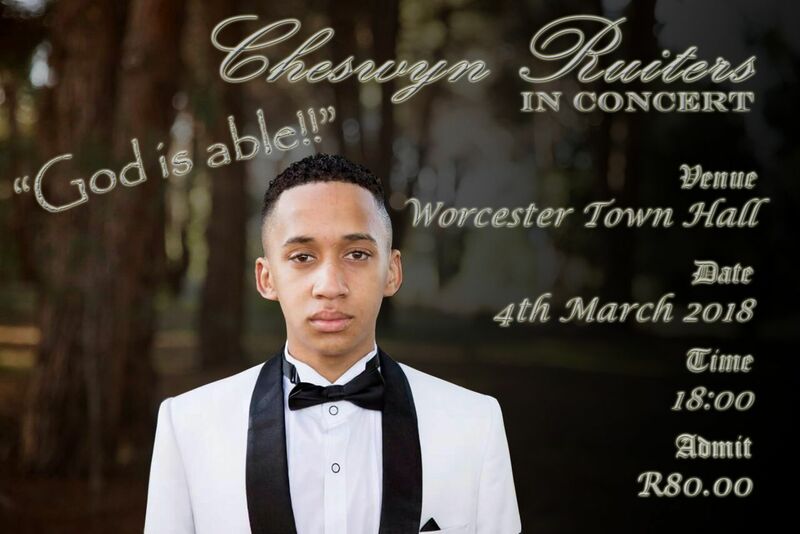 Cheswyn Ruiters born and raised in small town in the western Cape called Worcester . Cheswyn started singing at the age of ten. 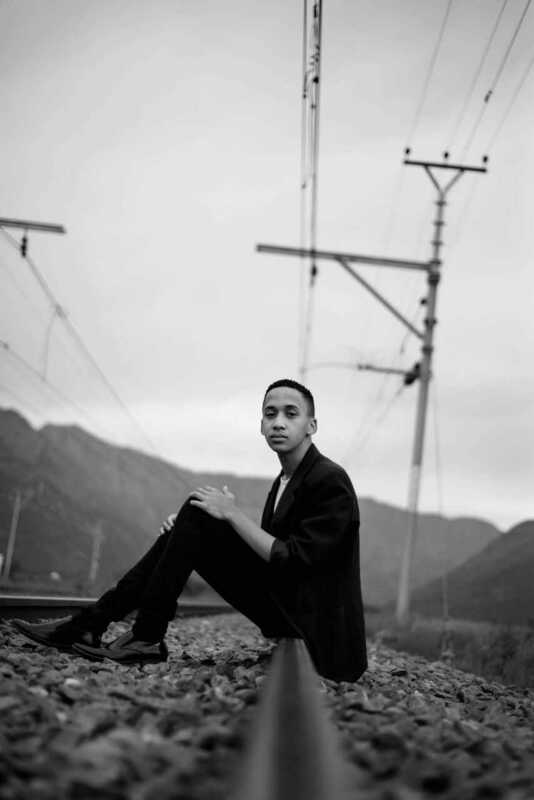 At the age of sixteen i started taking part in numerous competitions like western Cape star search ,barnyard singing competition and Worcester Got Talent where i won the first price. 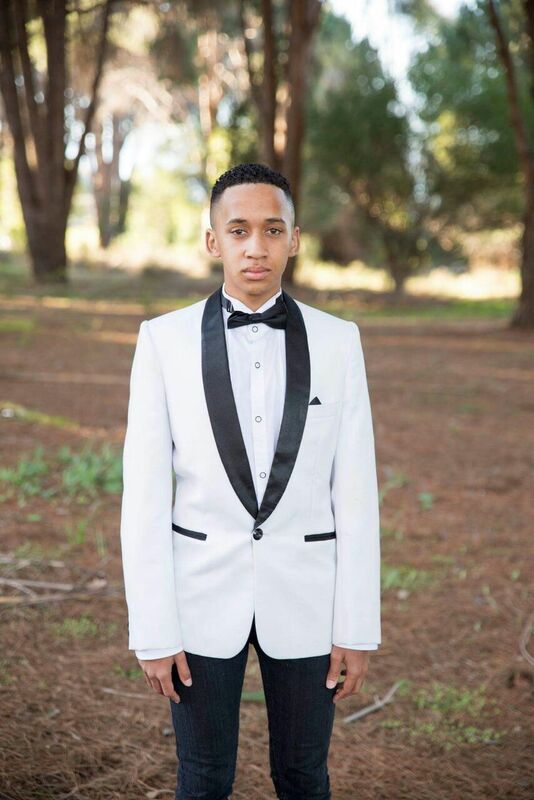 Cheswyn recently appeared on the national talent competition "SA Got talent" where judges Shadow and Jamie gave him a yes but sadly didn't go through to the semi finals. Cheswyn took music as an subject on school and live for his music.